Last week, the cracking forum (specialized in tools for gaining unauthorized access to accounts) known as sentry[. 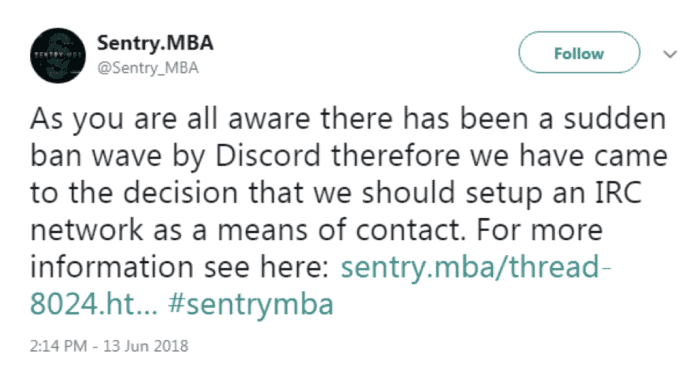 ]mba announced they were shifting their communication platform from Discord to Internet Relay Chat (IRC), a move caused by a “sudden ban wave” across the Discord platform. But why bother setting up a messaging platform in the first place? As we detailed in our latest report, Seize and Desist, such platforms offer an alternative way of transacting online and a departure from the centralized market model offered by AlphaBay and its predecessors. In previous blogs, we’ve discussed how the takedowns of AlphaBay and Hansa have led to the adoption of new technologies, such as blockchain DNS, by cybercriminals. 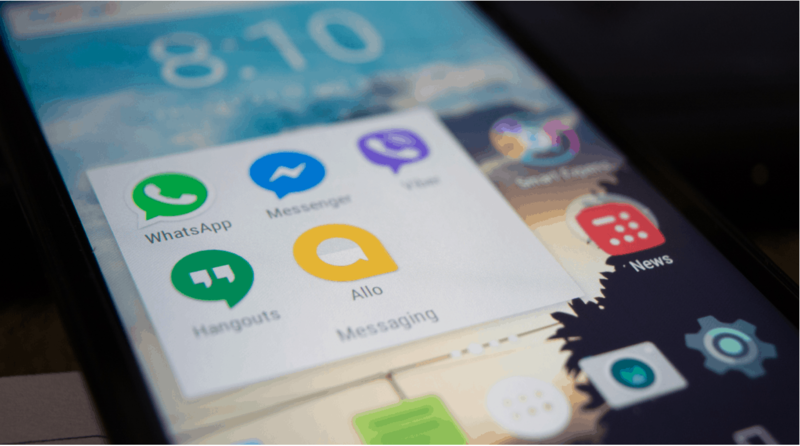 This blog focuses on how messaging platforms are another potential route for cybercriminals. Chat networks can be utilized in a number of ways, and are certainly not mutually exclusive from the forum-based approach. Often sellers will advertise their service or product on a particular forum, but rather than communicate directly with sellers on the forum or through its private messaging service, buyers are encouraging interested parties to reach out to them directly on alternative chat networks and messaging platforms. With buyers and sellers spread widely across an increasingly decentralized community, the belief is that it will be more difficult for law enforcement operations such as Operation Bayonet to succeed again, which was facilitated by having users congregated into a single, central location such as a marketplace. There are many messaging platforms to choose from, including Discord, Skype, Jabber, and IRC, but the most popular is Telegram. While these platforms pre-dated the takedowns of AlphaBay and Hansa, actors have increasingly turned to them to transact online. Of all the messaging platforms, it’s Telegram that appears to be experiencing the most growth, with over 5,000 Telegram links shared across criminal forums and dark web sites over the past six months. Of these, 1,667 were invite links to new groups. These covered a range of services, including cashing out, carding, and crypto currency fraud. 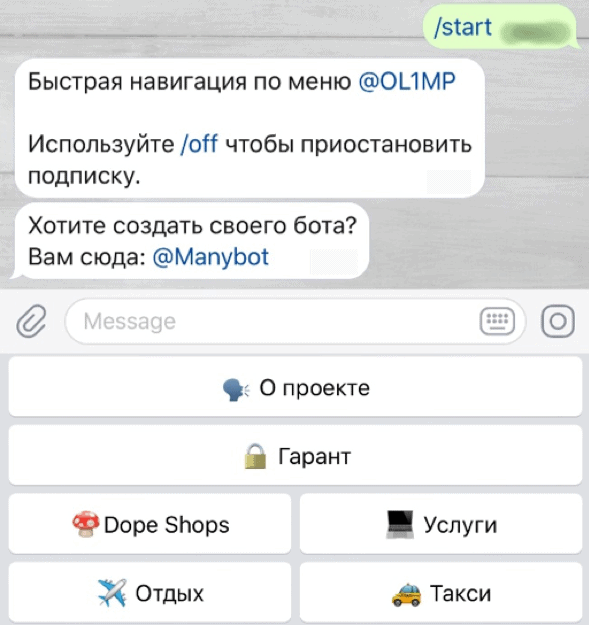 Within these Telegram channels, sellers post advertisements of their products and services as they would normally do on a marketplace or forum. One such example is the OL1MP marketplace, a Telegram-based marketplace that provides cashing out services. Cashing out is a way to monetize stolen payment card information. Users can easily select the type of good or service, like drugs or vacations, they wish to purchase with their stolen cards. OL1MP ties in this automated effort with a human touch. As with most marketplaces, reviews are important for attracting new customers. In fact, extra discounts are available for those individuals who post pictures and positive comments from their carded vacations. In the same way as Tor and I2P are not inherently criminal, nor are messaging platforms. Rather, criminals benefit from the added trust provided by the platforms. 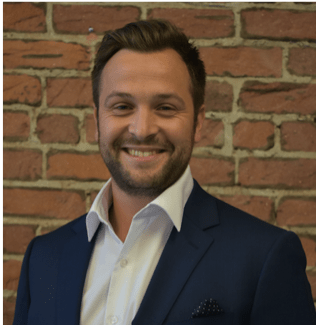 While this is an ongoing trend that pre-dates Operation Bayonet, it is yet another example of how criminals have shifted away from the concept of a centralized marketplace. 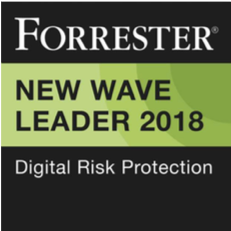 Organizations who wish to track criminal activity online should consider messaging platforms alongside the more traditional forums, message boards and dark web marketplaces. To find out more about how cybercriminals are shifting away from the marketplace model towards alternative channels, download our report Seize and Desist: The State of Cybercrime in the Post-AlphaBay and Hansa Age.